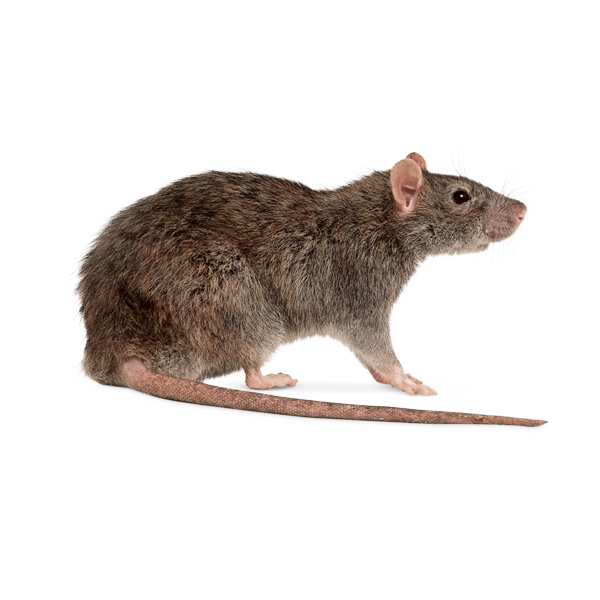 Surrey Pest Control is the trading name of Gandy Services Ltd. Surrey Pest Control is committed to protecting and respecting your privacy whilst remaining compliant with The General Data Protection Regulation (EU GDPR) and the Data Protection Act (DPA). 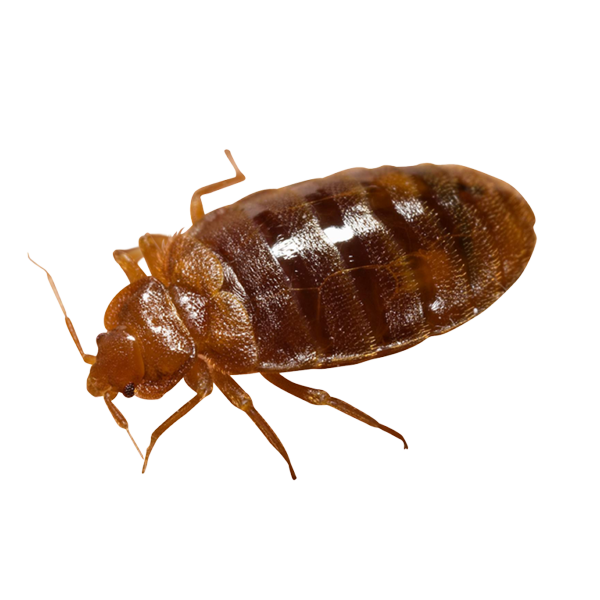 You can also contact Surrey Pest Control via post at; 5 Thorold Road Farnham Surrey GU9 7JY. 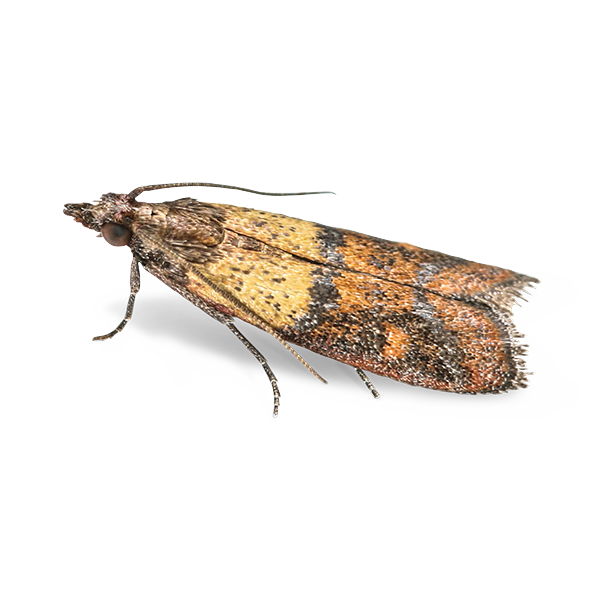 In order for Surrey Pest Control to fulfil its contractual and customer obligations, there is a requirement to collect specific personally identifiable information relating to our customers and some of their staff. The legal basis for the processing of such personally identifiable information is that it is necessary for the performance of a contract to which the data subject is party (e.g. a sales order) or, in order to take steps at the request of the data subject prior to entering into a contract (e.g. an enquiry which could lead to a sales order).. In other cases (for example, receiving employee benefits) we will be processing your personal information using the lawful basis of fulfilling a contract with the third party benefits provider or the employer. We only market to Data Subjects and organisations who have made an enquiry, shown an interest or bought a product from us in the past. We will only market the same or similar products to those which an interest or purchase has been expressed. We will always, in all marketing communications, provide Data Subjects with the opportunity to unsubscribe from such marketing. To notify you about changes to our products and/or service. We do not sell, rent or lease customer lists to third parties. We may, from time to time, contact you on behalf of external business partners about a particular offering that may be of interest to you. If you are an existing customer, we will only contact you by e-mail or telephone with information about goods and services similar to those which were the subject of a previous sale to you. Email Address – Without this we won’t know where respond to your enquiry if done via email or where to send your order confirmations to. We may also send you informational messages as well as offers which may interest you. Company – If you are making an enquiry, we need to know which company you are enquiring from. We also require this information in order for us to fulfil any order requests for delivery purposes. Our Data Protection Representative can provide you with contact details of our third parties upon request if required. You are able to do this by emailing our Data Protection Representative at info@smithpestcontrol.co.uk. 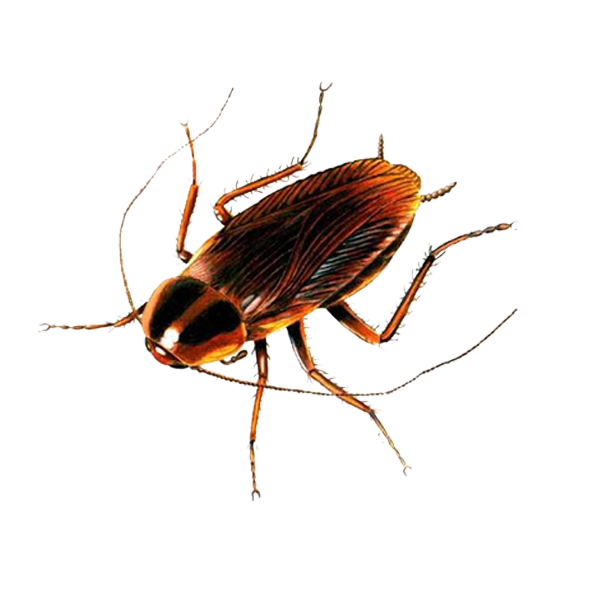 Surrey Pest Control does not use any IT Systems inclusive of hosting providers outside of the UK. Should you purchase a product from us which is delivered directly from the manufacturer to you and the manufacturer is located outside of the EEA (E.g. China), we will be required to transfer data relating to your order so that they can fulfil this requirement. Personal data shall be provided on the need-to-know principle and shall be limited to company information and contact data. 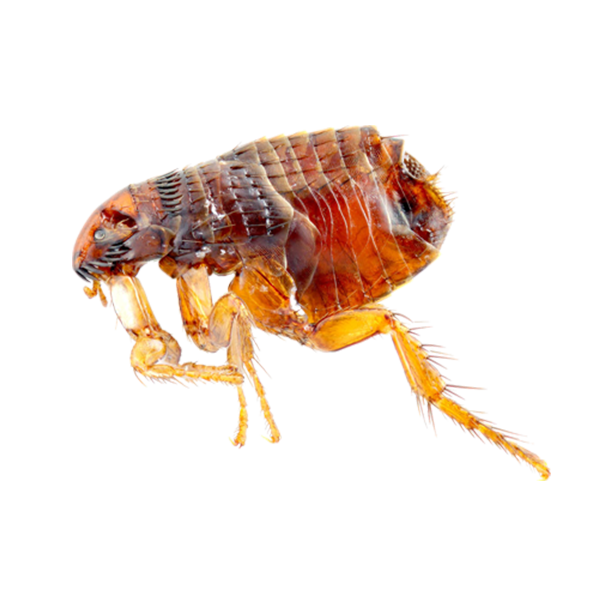 Surrey Pest Control retains all customer information for 8 years after they last interacted with us. Where there has been a period of 8 years and there has been no interaction between the organisation and the customer, their information is erased and securely disposed of. 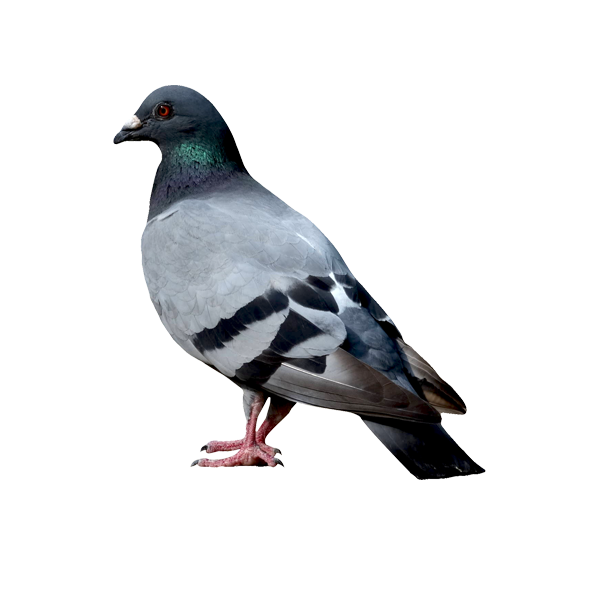 As a Data Subject (individual) which Surrey Pest Control process information on behalf of, you have the right to withdraw consent from our processing at any given time (please see terms and conditions). You are able to do this through the contact details provided at the bottom of this policy. You can exercise the right at any time by contacting us at info@smithpestcontrol.co.uk. 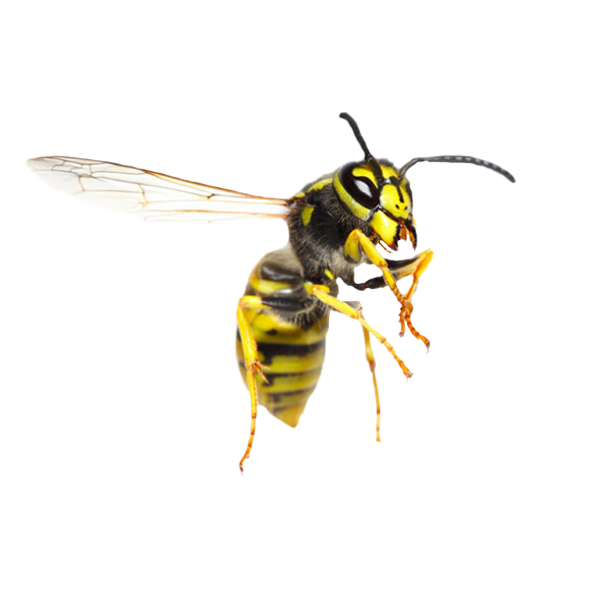 You have the right to make a Subject Access Request to Surrey Pest Control’s Data Protection Representative in the event that you wish to determine what information we hold on you. We welcome these requests and aim to respond within 72 working hours of receipt. 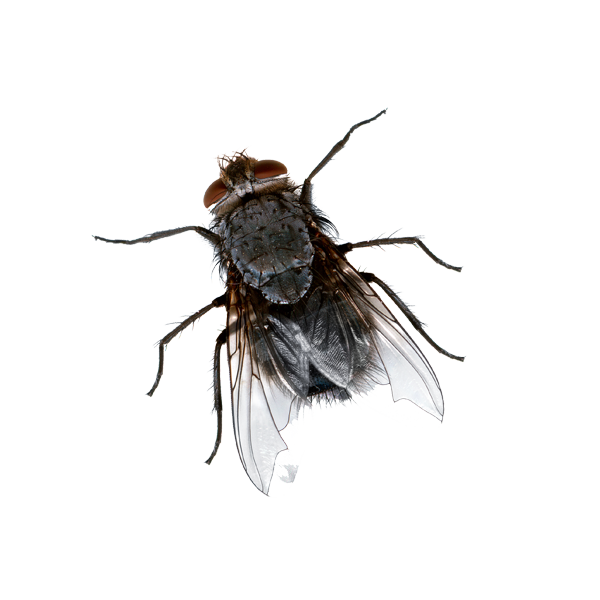 We occasionally send out email communication to keep you up to date with all the latest products from the Surrey Pest Control. If you wish to unsubscribe from these emails you can do so at any time by simply clicking either of the links in the header or footer and you will be removed from all promotional emails. Please note that even if you decide not to subscribe to, or to unsubscribe, from promotional email messages, we may still need to contact you with important transactional information related to your account and your purchases. For example, even if you have unsubscribed from our promotional email messages, we will still send you confirmations when you make purchases. In the event that you wish to you alter your Privacy settings or opt-out, you are able to do this by emailing our Data Protection Representative at info@smithpestcontrol.co.uk.